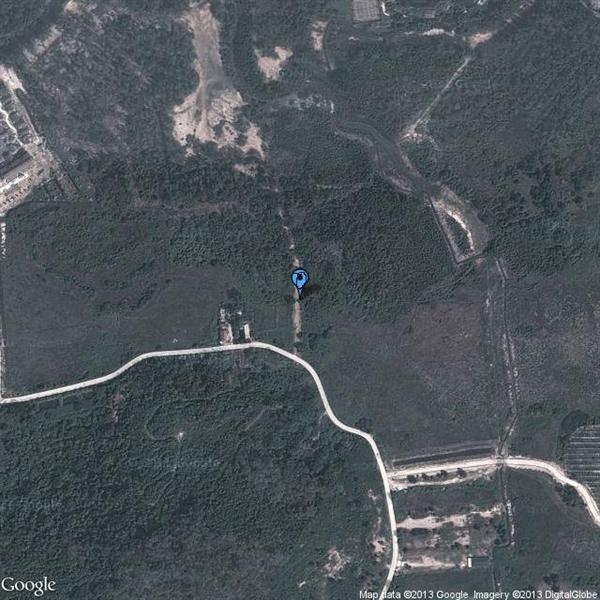 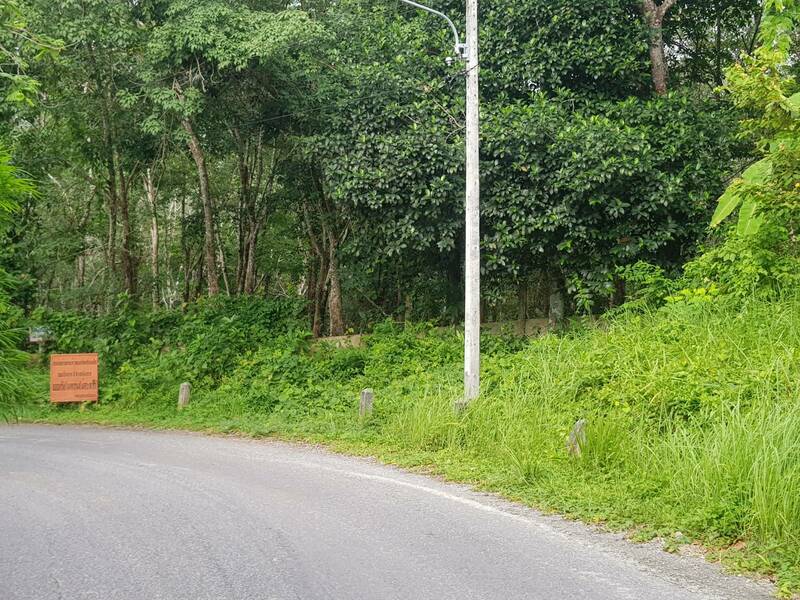 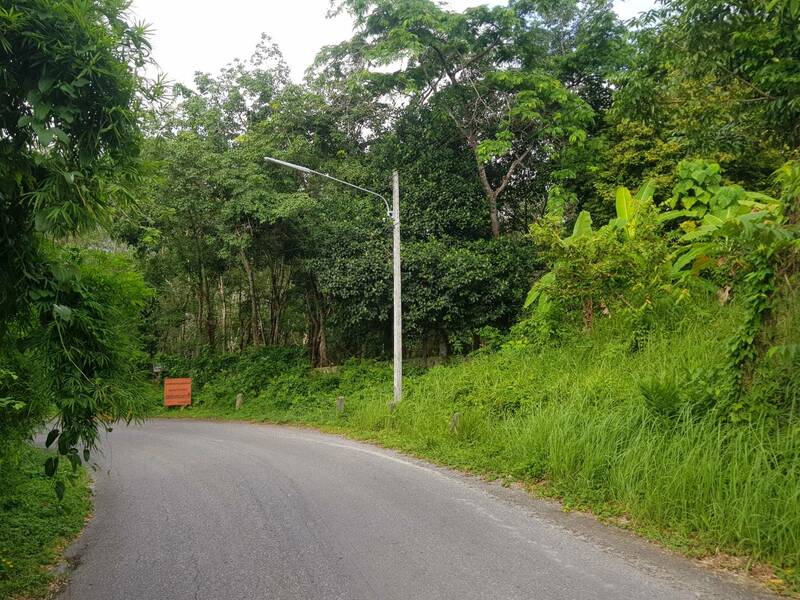 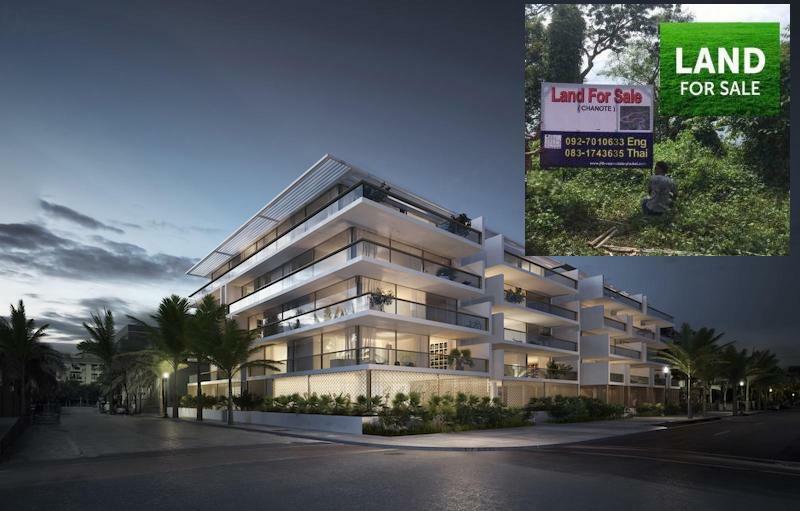 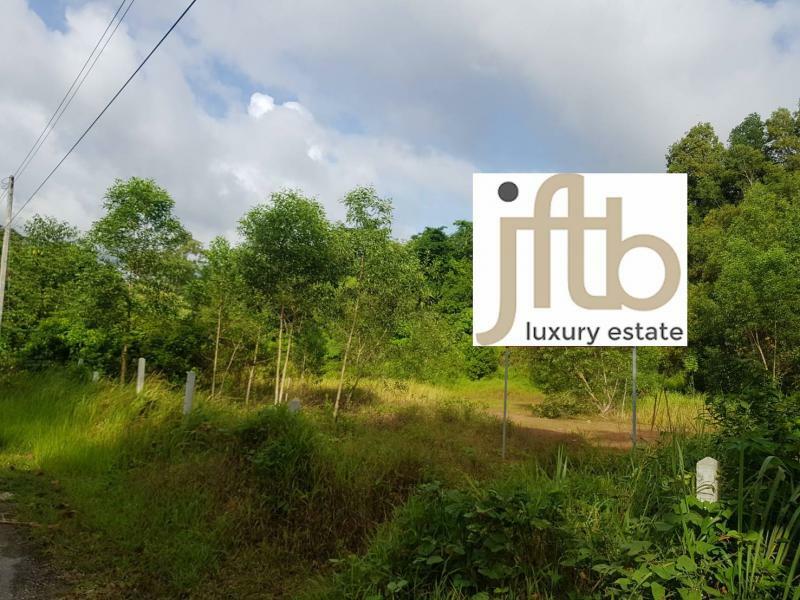 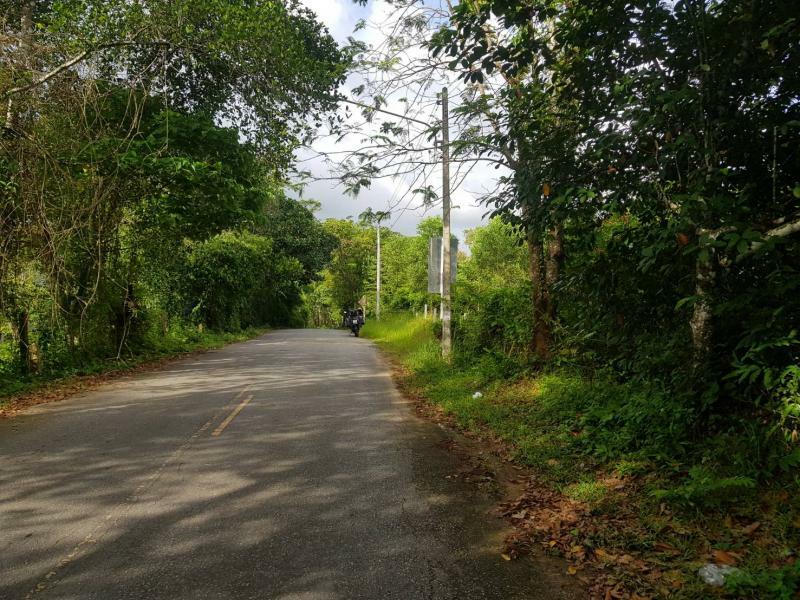 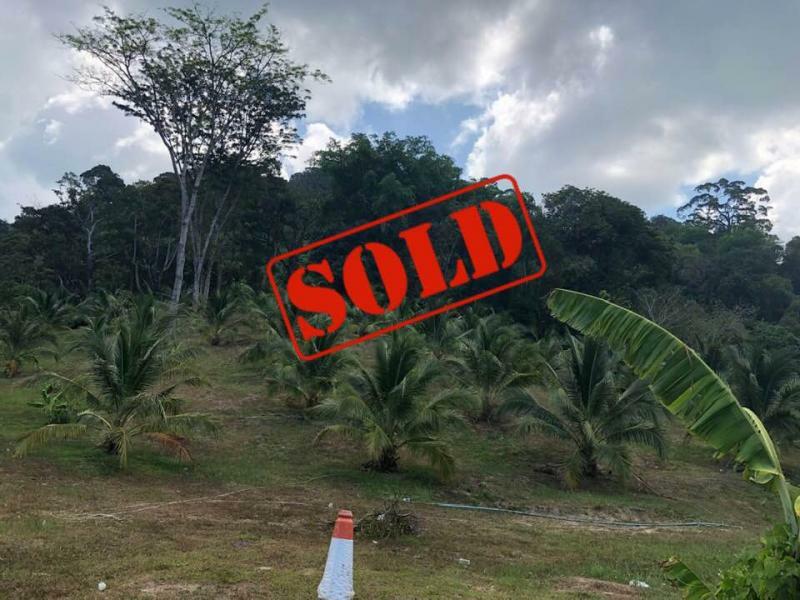 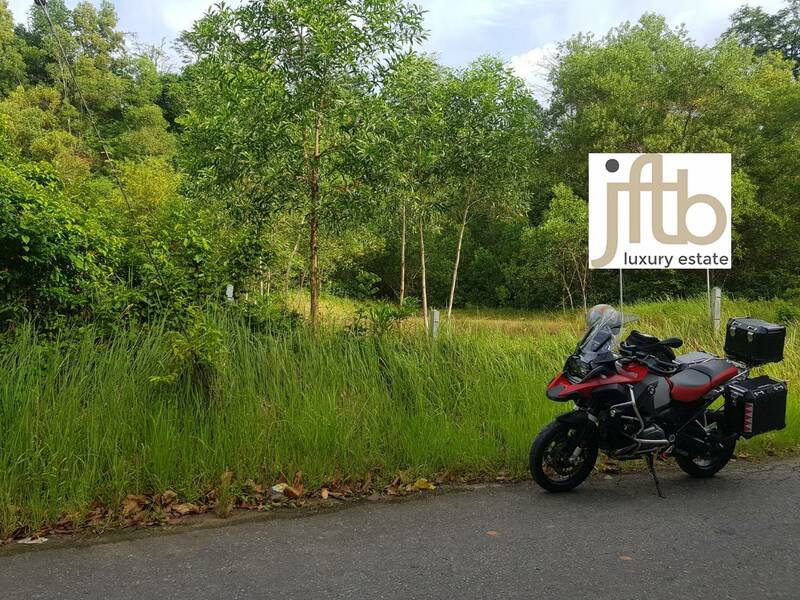 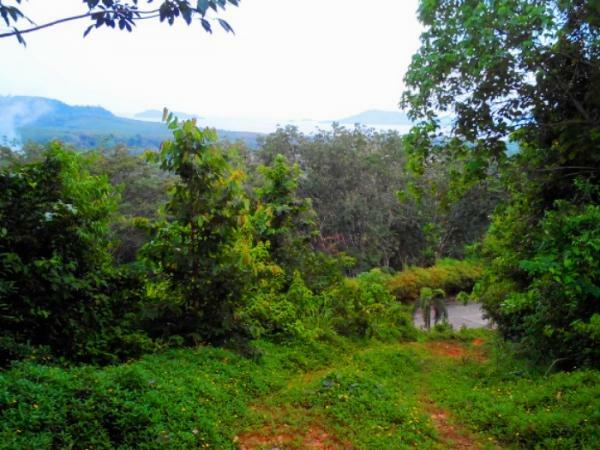 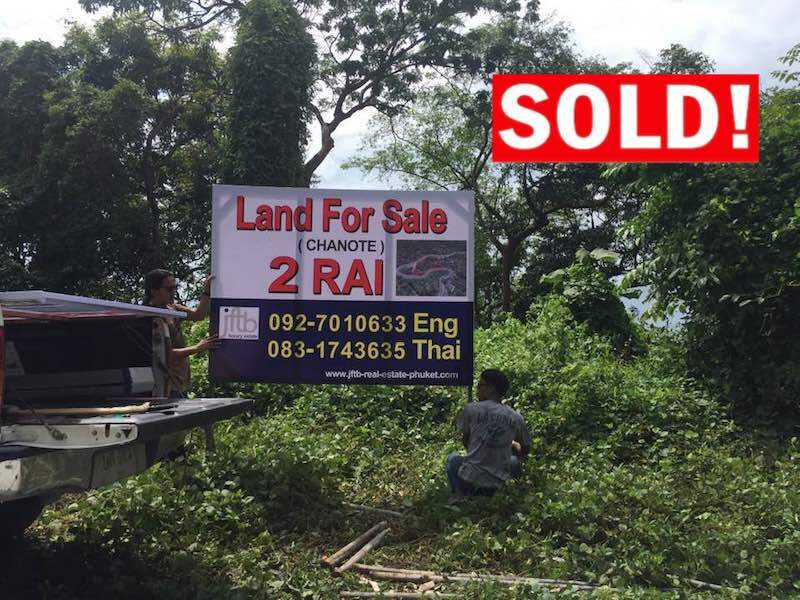 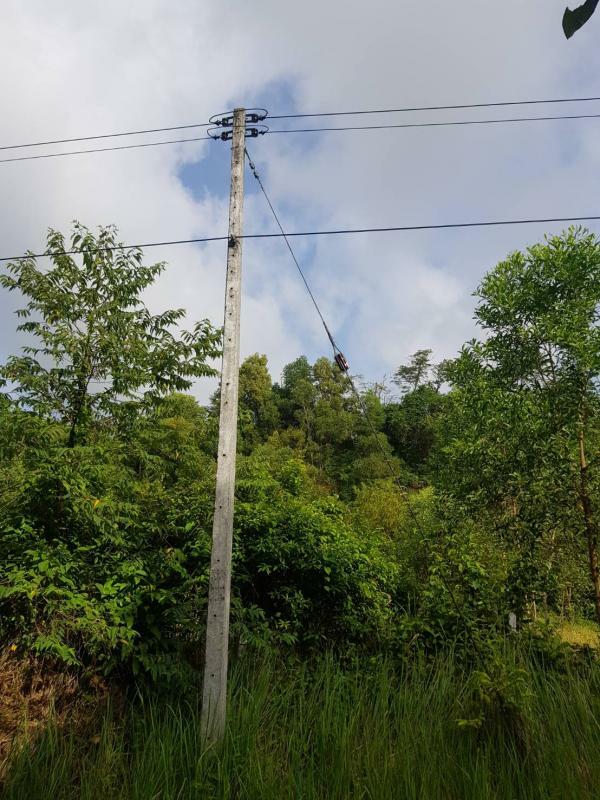 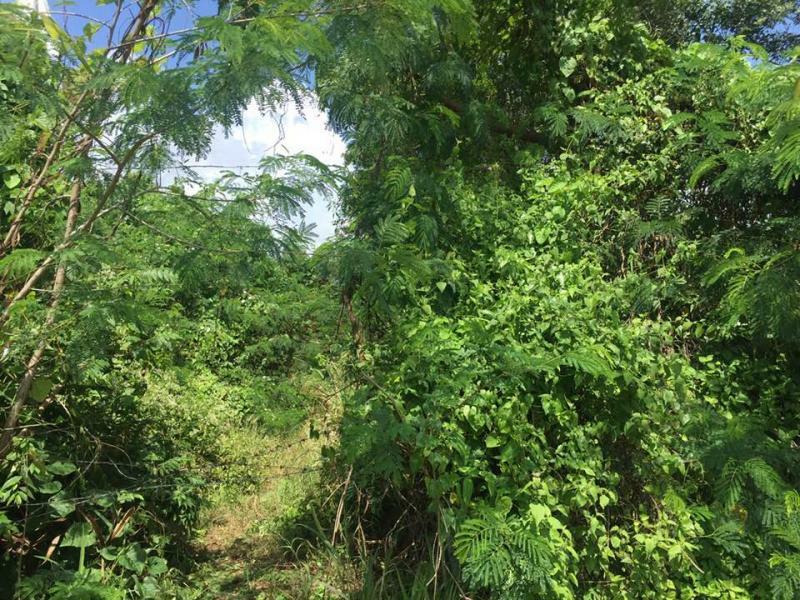 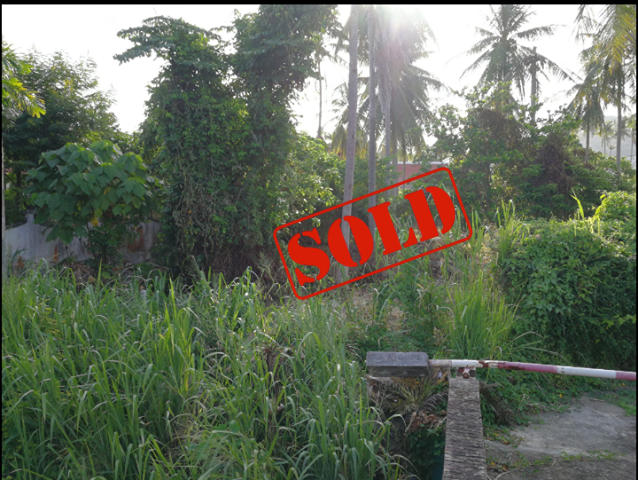 JFTB Phuket Real Estate is pleased to offer this land to sell on the hills of Layan. 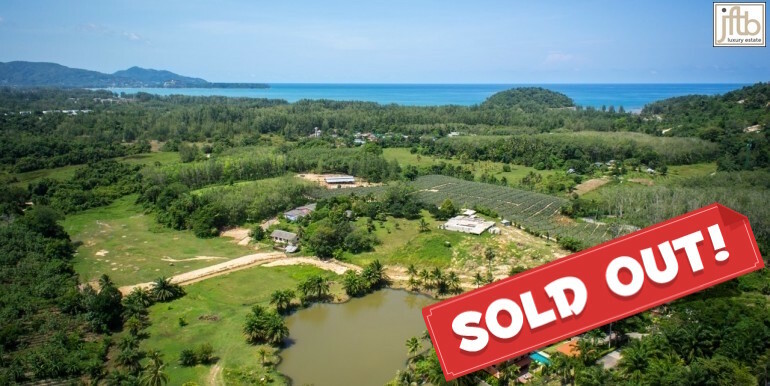 Prime location nearby Layan village and Layan Beach (one of the most traditional and beautiful beach of Phuket), bordering with one of the few Thai national parks. This very beautiful land with tropical vegetation and peaceful area, is the dreamed place to build luxury homes or a resort. 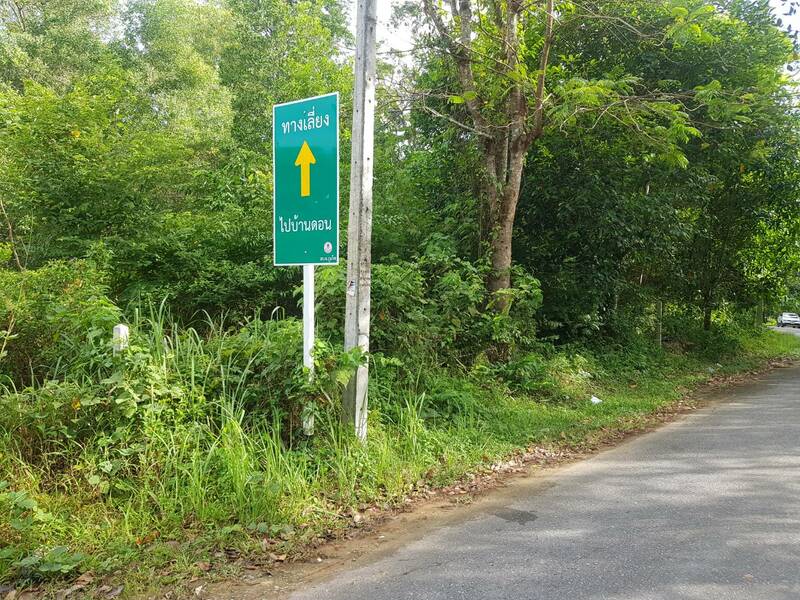 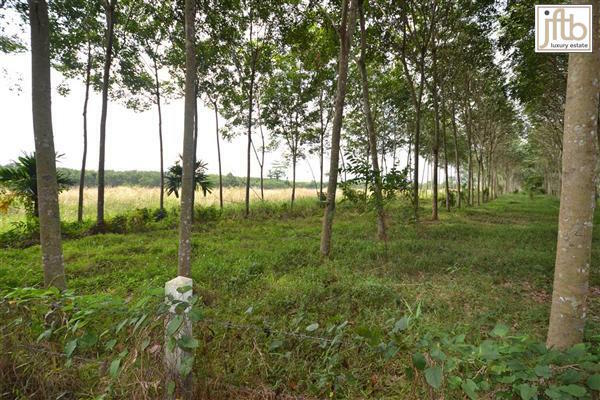 This land is referenced by the Thai government to be in a green area, with a maximum high to build of 6 meters.